On May 20th Partnership Against Domestic Violence will host its 29th Annual Hearts with Hope Gala. We will gather to wine and dine, celebrate the many lives that have been saved and changed by our work, and to tell the women and children currently living in the darkness of domestic violence that we are here and they’re not alone. 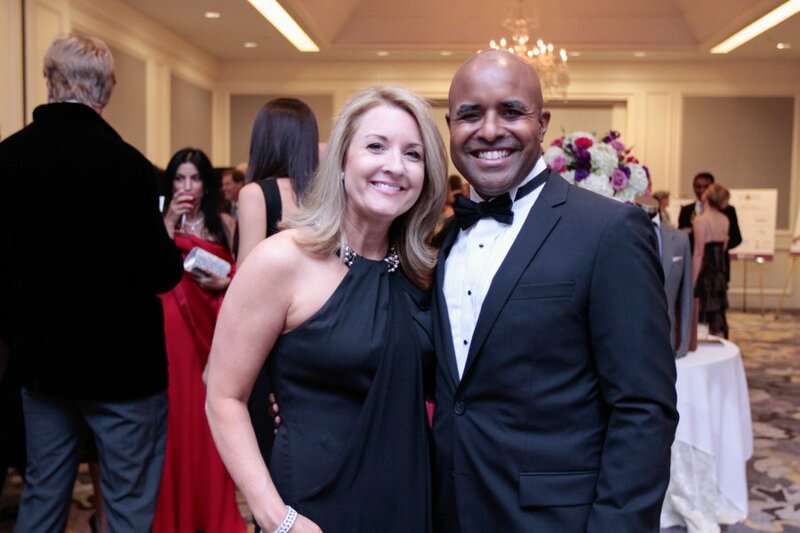 The Hearts with Hope Gala accounts for almost 25% of the money necessary to continue the comprehensive and coordinated domestic violence intervention and prevention work of Partnership Against Domestic Violence. We will celebrate both the triumphs of PADV clients and those who champion PADV’s mission: “To end the crime of intimate partner violence and empower its survivors”. The night will include a cocktail hour, delectable dining, a live band, dancing, and a silent and live auction. The live auction includes rare and unique opportunities including a trip for 20 to Tuscany, a guitar signed by Bon Jovi, two tickets to see UGA take on Notre Dame, and two tickets to the Grammy’s in New York. The proceeds gained from this one special evening will change lives forever. Together, we can provide hope when it’s needed most. Together, we can show compassion in a time of despair. Together, we can empower women to finally say enough is enough, and give them a safe place to start over. Together, we can create a community free of domestic violence. When a community comes together, amazing things happen. Wonderful, incredible, life-changing things. Fear turns into freedom and despair turns into hearts filled with hope. Join us as Partnership Against Domestic Violence commemorates 40 years of providing a road from darkness and despair to light, joy, laughter and celebration. Join us for the PADV Hearts with Hope Gala. Events like this that create tremendous awareness and vitally needed support aren’t possible without the support of our sponsors. Thank you to Northside Hospital for stepping-up as our Presenting Sponsor, Verizon Wireless for being our Celebrating Hope Sponsor, and Clyde and Sandra Strickland for being our New Beginnings Sponsor. For more information and to purchase a ticket or sponsor the event, please visit PADV’s website.